My skin took quite a beating the two weeks I was at AOFM, fantastic skincare products were used but the amount of make up that was used and different brands daily - the late nights it all took it's toll on my skin and it's at quite an irritable place. Deep cleaning is what it needs, the breakouts and rough feeling it's making me quite sad lol well our skin is our canvas. I've taken up a new skin routine for the first half of 2012 that includes, Skin Science, Sea Salt & L'Occitane. Sounds like quite a recipe huh. Skin Science Bio Active Cleanser* : this brightened and awakened my skin the other morning when it was really feeling tired, dry and just horrible. It's amazing to hydrate the skin. 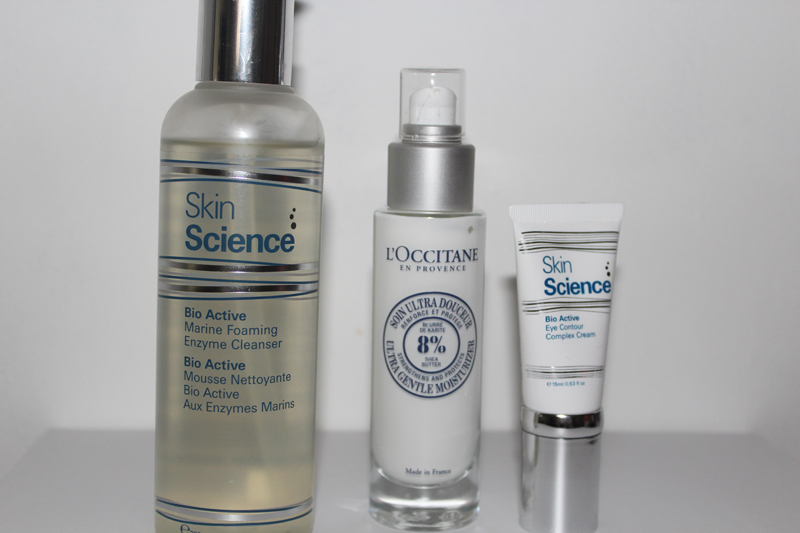 Skin Science Bio Active Eye Contour* : One thing I didn't use much before was eye cream - why? I hear the stories, it's bad - it thins out the skin that's already thin under our eye etc. Yet while at AOFM we used eye cream nearly everyday and I found my eyes felt a lot more revived and even when I took my make-up off there I found myself instinctively reaching for eye cream. Morning and evening I apply this one, it helps the puffiness to go down which was good cos while on the course bags were staple to my face. 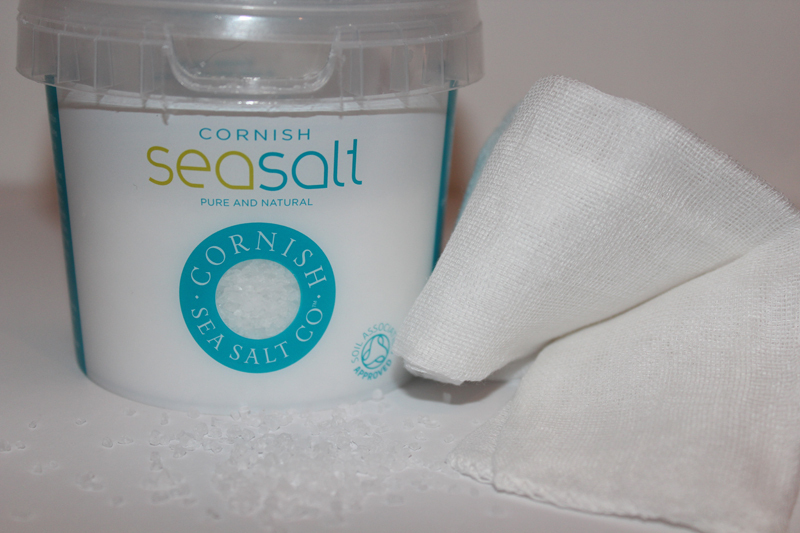 Maybe this has to be one of my favourites within my face routine - sea salt. Whenever I steam my face I always add sea salt - no matter what. I haven't had the chance to steam my face in a little while so I thought well why can't I put a few table spoons into warm water in the basin and soak my muslin cloth and wash my face ?! So that's what I began to do. Let's see how long this routine last for me! I enjoyed using Dermalogica on my course and their repair masque.